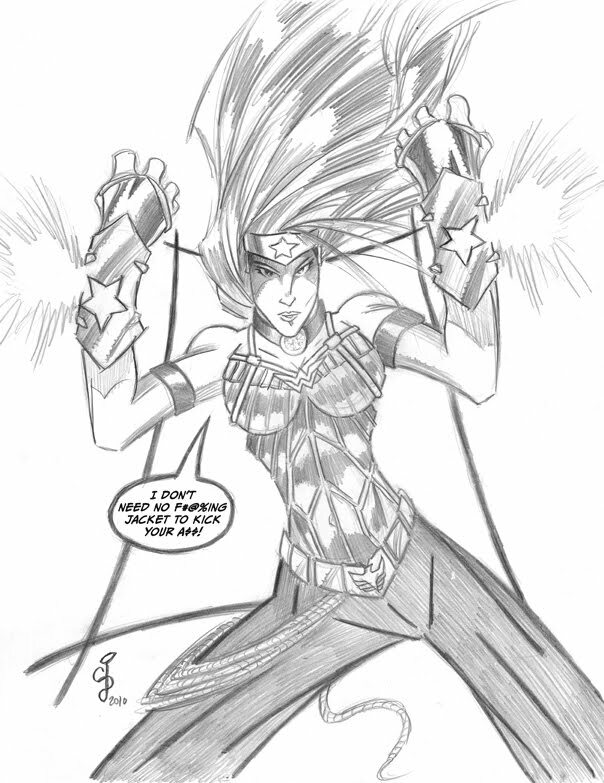 One more Wonder Woman Sketch for the hell of it. 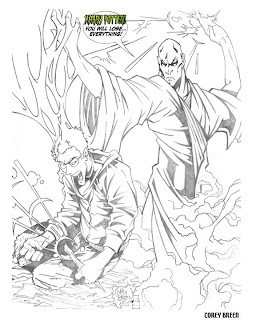 Actually really dug issue #601, so go out there and pick it up, I think you will like it too. 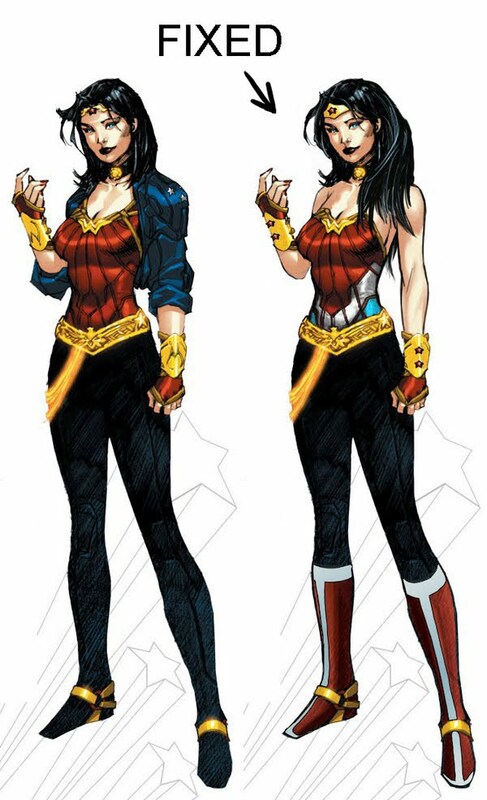 Really curious now as to how they will incorporate her into the regular DCU. But I'm sure it will wont be a problem, because, I mean really, Bruce Wayne is jumping through time on his way back to continuity, for God's sake, so anythings possible. 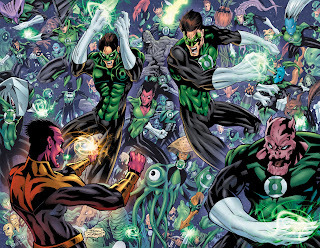 Green Lantern Corps Spread Colors Revealed! Yes, it may sound "Riddikulus!" but I am heading to Disney World to go to the Harry Potter Amusement Park this week for my one year anniversary! Can't wait to drink some Butter Beer soak up all the Riddikulus sights to see! I will be returning the week of July 19th, so until then, "expecto patronum", I'm OUT y'all! PS- HOW AMAZING IS THE TRAILER for the next two Potter films, WOW! 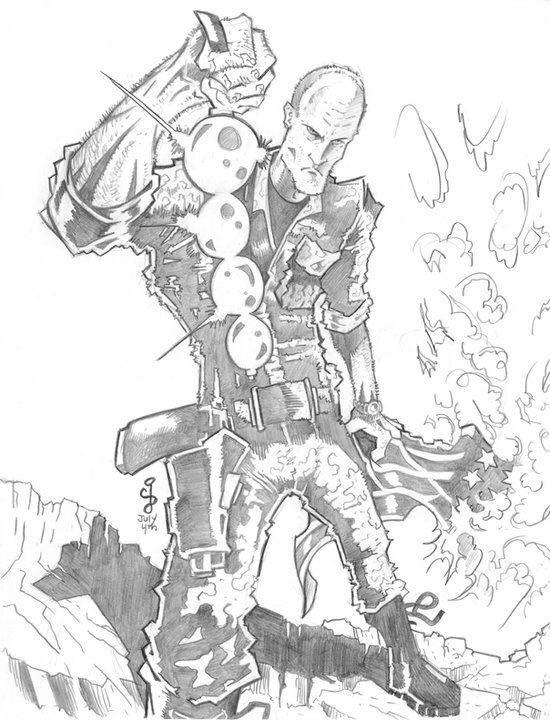 My good friends over at Cave Drawing Inc., asked me to help out and do a drawing for their 4th of July Blog post, and my contribution was the main "villain" from the movie, The Rock! 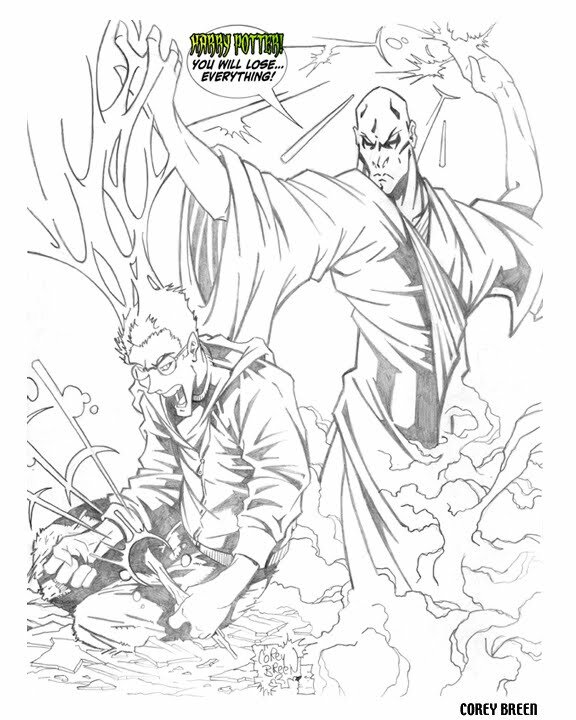 Please visit their site to read the post, and check out my artwork as well as some other REALLY talent artists! 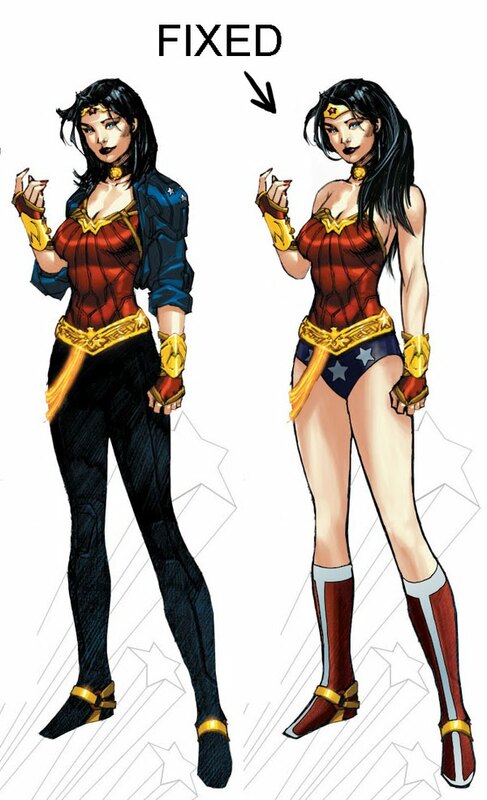 Charlie Roode (@gradunza on Twitter) made his own "fix" of the new Wonder Woman costume... and I like it, but it needed to go EVEN more! So I went in and made some MORE changes on it! What do you all think? I added stars on the bracelets instead of the "W"'s. I changed her to having pants again, but WITH the boots! Then I made he corset good all RED, WHITE, and BLUE! And of coarse, kept the jacket OFF! I think this is what it should be, I LOVE it now, and will be drawing THIS outfit when I get a chance! Later, have a GREAT 4th of July!